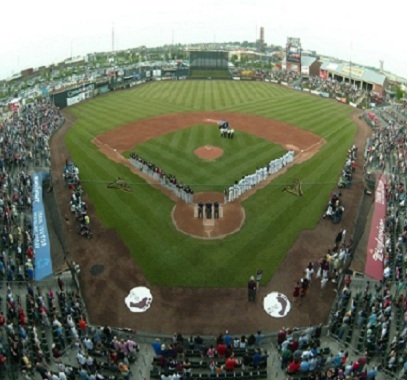 The Kansas City T-Bones have announced their 100-game schedule for the 2014 season. T-Bones pitcher Lucas Irvine has been listed as the No. 10 independent prospect by Baseball America. 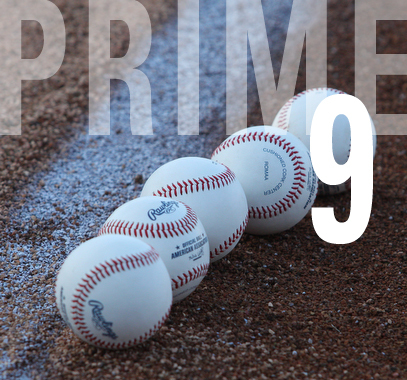 This installment of "Prime 9" is with Matt Padgett, who was one of the top players for the T-Bones in 2013. 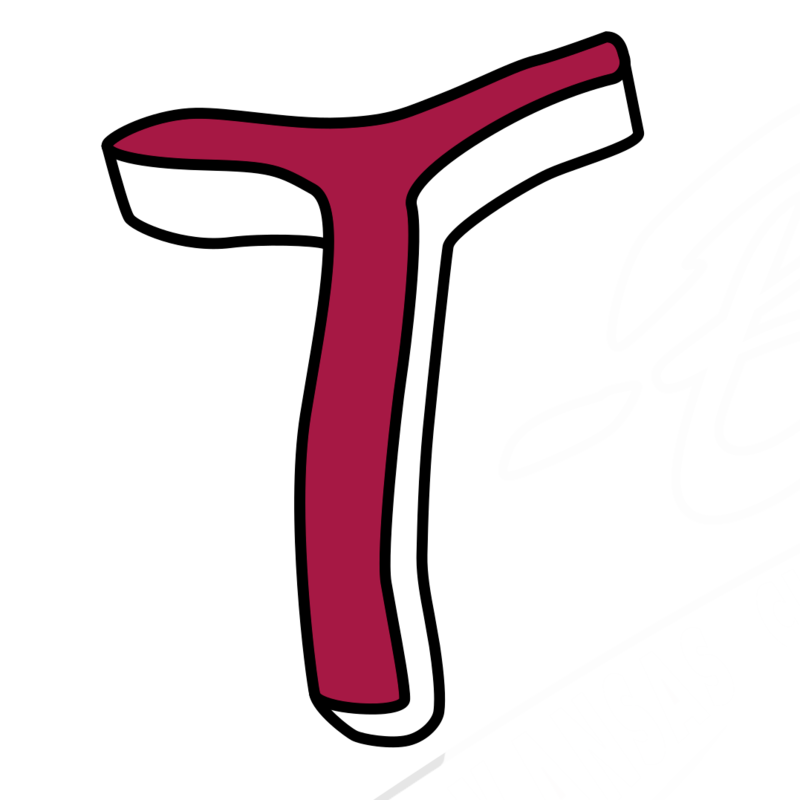 The Kansas City T-Bones have announced that manager Kenny Hook’s contract will not be renewed for 2014. 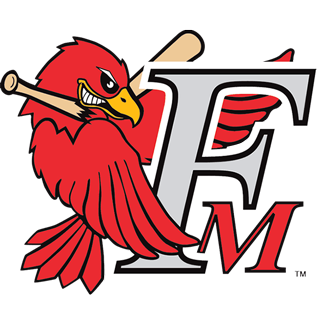 The T-Bones announced they have re-acquired the rights to pitcher Shaun Garceau from the Long Island Ducks.